HELLO, 5-STAR PERFECTION COOKING! BYE, BYE OVERCOOKING, rare centers or dry edges! 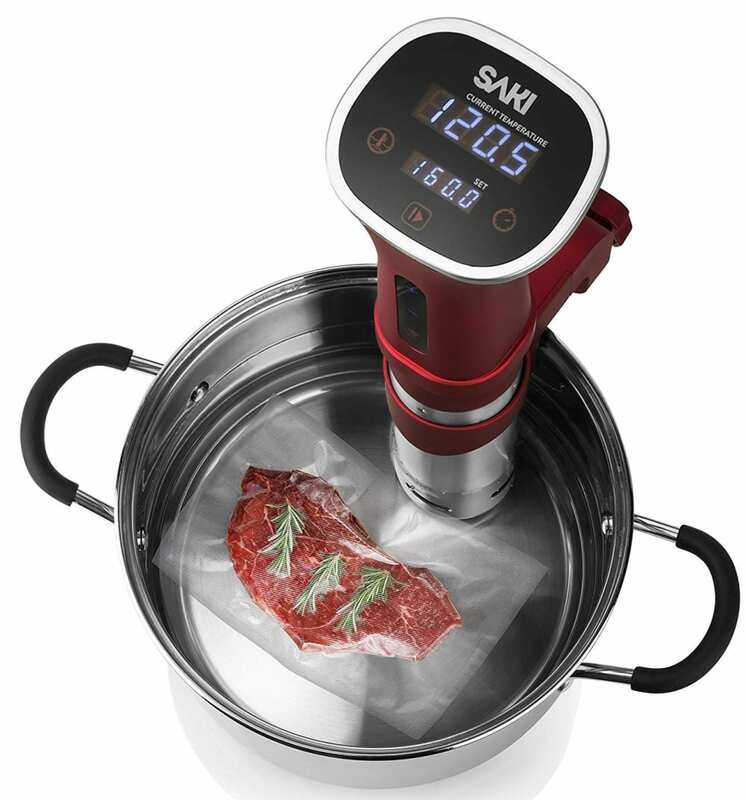 Get your homemade restaurant-quality deliciousness at any time with the Saki Sous vide Cooker – designed to maximize food’s natural moisture, yumminess, tenderness, flavors, and juices. 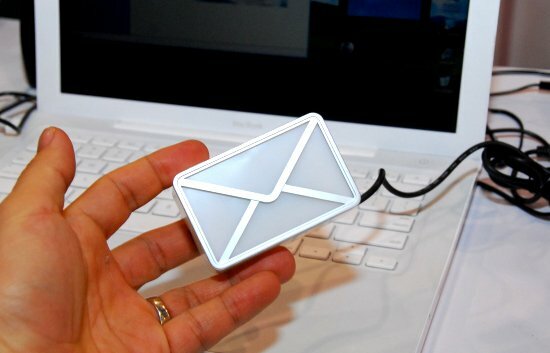 COOK FROM YOUR PHONE – WIFI FOR SMART REMOTE CONTROL – Master spectacular meals without lifting a finger! The sous-vide immersion circulator can be fully controlled via the cool app, allowing you to roam free, away from the kitchen. “Cook” from the couch, or while enjoying a hot bubble bath.